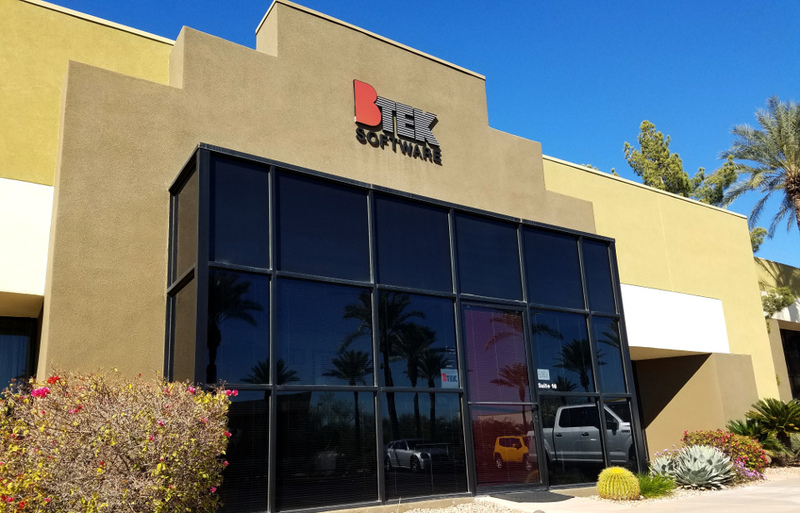 BTEK Software, Inc. provides innovative solutions for businesses of all sizes, from small companies to Fortune 500 enterprises. We have the knowledge and experience to develop solutions for a wide range of industries including aerospace, electronics, and industrial manufacturing. What differentiates us from our competitors is client-centered follow-through. Our team members maintain constant contact with the client through the entire life cycle of the development process. Whether you're trying to improve performance in an existing system, add resources to an established team, or need a partner to help you take your product from concept to launch, BTEK can provide the expertise and scale to get you there on time and on target. We stand behind our work. All of our software developers are based in the Valley and work out of our office in Phoenix. Every client is unique, with a different set of challenges that can be solved with software. We believe in picking the right technology for the right solutions. 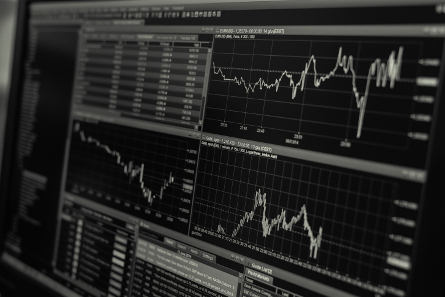 When BTEK's experts help you design your software product's architecture, you can be sure that you'll have a solid, maintainable piece of code that will serve you for years. Seamless integration of different application systems can be a challenge. Our development team can provide solutions to improve data access and streamline system communication. BTEK's team can help your current development team establish and maintain DevOps standards: Continuous integration and continuous delivery. 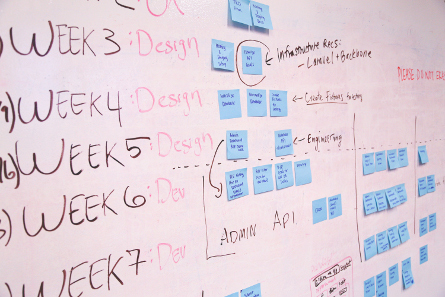 Proper DevOps practices can help ensure more frequent deployment with a lower failure rate.